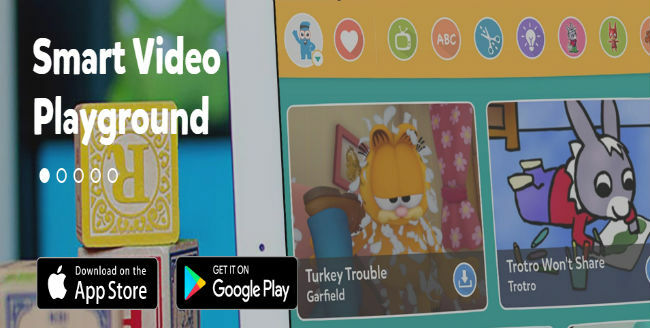 The Kidjo kid’s video app is an outstanding example of just how to create content for children that is easy for them to use and understand, while remaining fun to use. This is a video streaming app, aimed squarely at kids and it does a great job. This isn’t simply a version of Netflix with kids theming, however. The app allows parents to control exactly what their child sees and does with the app, with a variety of controls that genuinely provide some great options. For example, you can set a screen timer to only allow your child to watch videos for a set time. 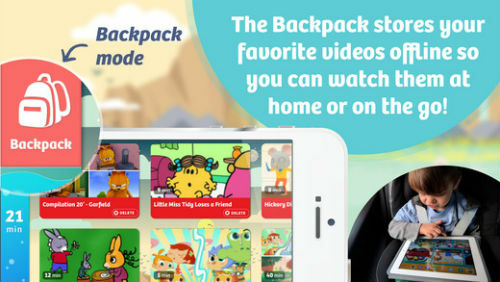 This is good for either having a quota of content that a kid can view in a day, or to make sure they turn the iPhone or iPad off at night-time; no sneaky late night videos in bed with this app. There is also the option to only display content that is either educational or classed as entertainment, which also helps to give parents an extra degree of control over what their child views. 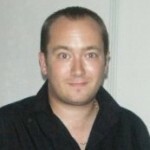 Every video that the app streams has been hand curate to ensure it meets quality and educational standards, which is far better than other apps that are simply a ‘job lot’ of videos that might not be as safe or as quality as they first appear. there are a lot of videos and characters here, such as the Mr Men and Garfield and a $4.99 subscription will give you ad-free access to them all. The app is free to download so you can take a look around the content to see of it will suit your child, though with the wide variety of shows here, I am sure there will be plenty for everyone. The app itself is very easy to use, and also comes with a fantastic feature that even some of the bigger named apps don’t have, which is the ability to download any content you like for offline viewing later. Cleverly themed around the idea of putting the shows into a backpack, offline viewing is a fantastic option and for me, makes the subscription cost worth it on its own. Add in curated shows, a great interface and extensive parental controls and you have one of the very best kids apps on iOS.